Not as exciting as Superman or Spider-Man but I guess it will be entertaining. 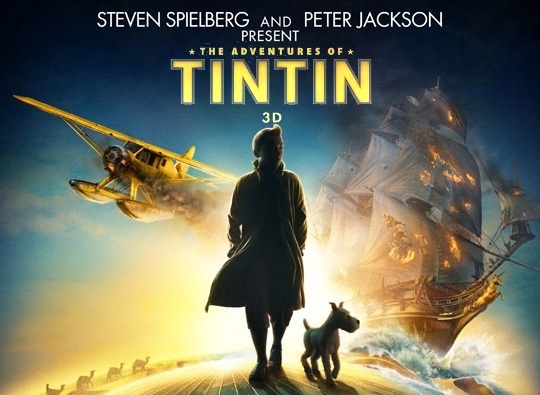 The Adventures of Tintin movie is set to be released on December 23, 2011. Looks great :) simples as!! Big Tintin fan from since I was a young kid.